We all want to look our best and many of us will hone a carefully crafted beauty regimen to ensure that’s the case. However, you can work smarter rather than work harder. Here, we’re going to look at hacks and tips that allow you to ensure your beauty regimen is as effective as possible but without taking up your whole day. We’re going to look at efficiency and effectiveness, helping you start and end your day as beautifully as possible. Many women will try long and hard to get the smoky eyeliner effect just right. All you have to do, however, is draw a slanted hashtag above the outer corner of your eye. Then use the smudger to blend it inwards. The better your visibility, the easier it is to notice every detail. Leave no blemish unseen and no detail undone by lighting up your face as best as possible. 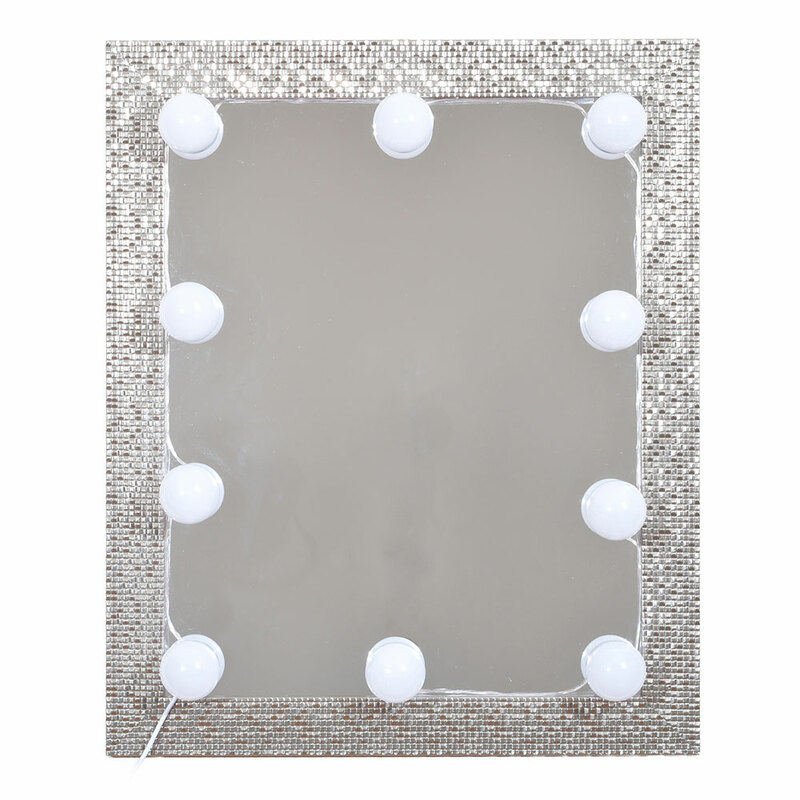 If the lighting in the room makes it difficult to see every contour of your face, then consider using a Makeup Light Mirror Kit. Providing the perfect amount of light to do away with shadow and see exactly how you look in every light. 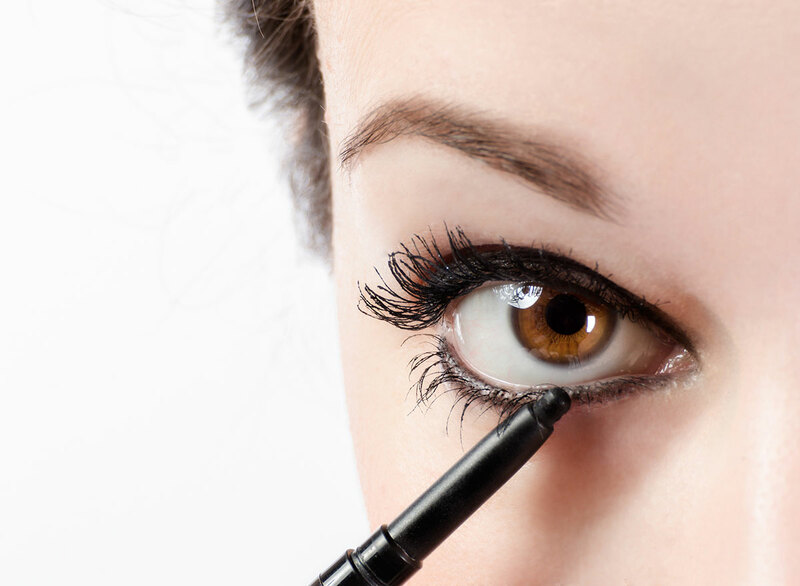 If you’re doing your mascara in a rush, you don’t have to worry about smudging your eyelids. All you have to do is cover your top eyelid with a spoon. This allows you to quickly apply mascara without worrying that the brush ever touches your skin. Just wash the spoon after or that gunk can build up. Want gel eyeliners for the intense smudge effect but don’t feel like buying a whole new set? With nothing more than a little flame, you can achieve it with ease. Take any kohl pencil eyeliner and hold it over a lighter for a second. Give it fifteen seconds to cool and voila, all the volume you could hope for. 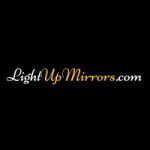 Lip gloss is perfect for making your lips look as healthy and vibrant as possible. But you can add a little something extra to make it even more effective. 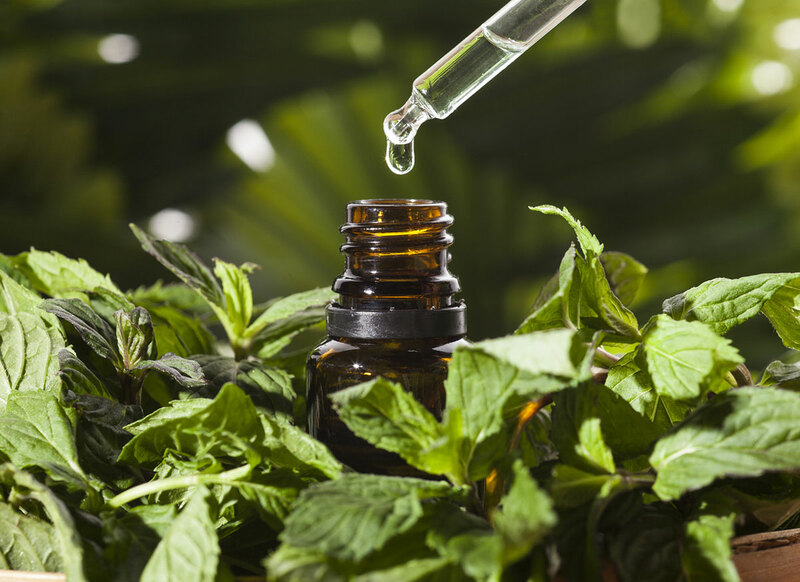 Peppermint oil is a great solution, just a little bit of it gives lip gloss an extra plumping factor to give you that sultry pout throughout the day. Going for the “no-makeup” look? Use a liquid eyeliner to tint lighter eyelashes, giving them a little more volume that’s much subtler to look at. Hold the liner vertically and move it back and forth across your open lashes to get an even spread from root to tip. You can speed up the moisturizing and foundation process by sealing in the former. 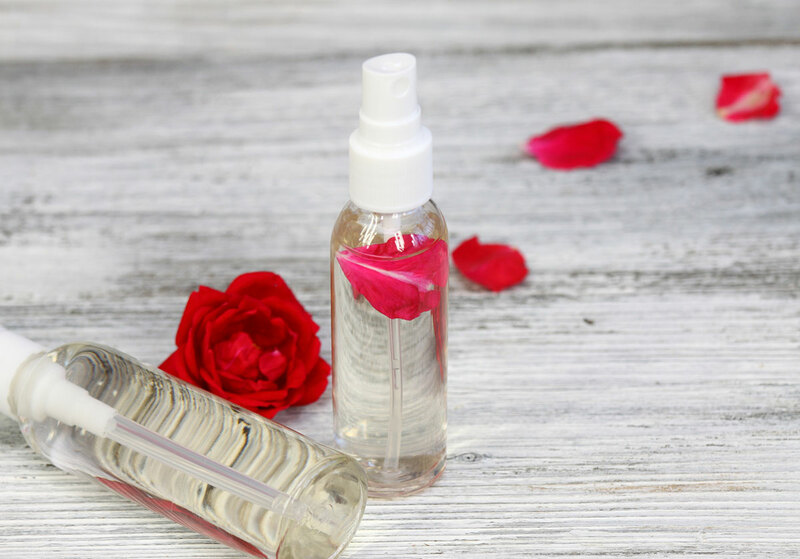 Rose water spray is easily used, just spritz it on your face after applying moisturizer. This locks in much quicker so you can apply foundation without worrying about the two mixing and affecting one another. If you accidentally get a foundation that is too dark for your skin, don’t worry about it. 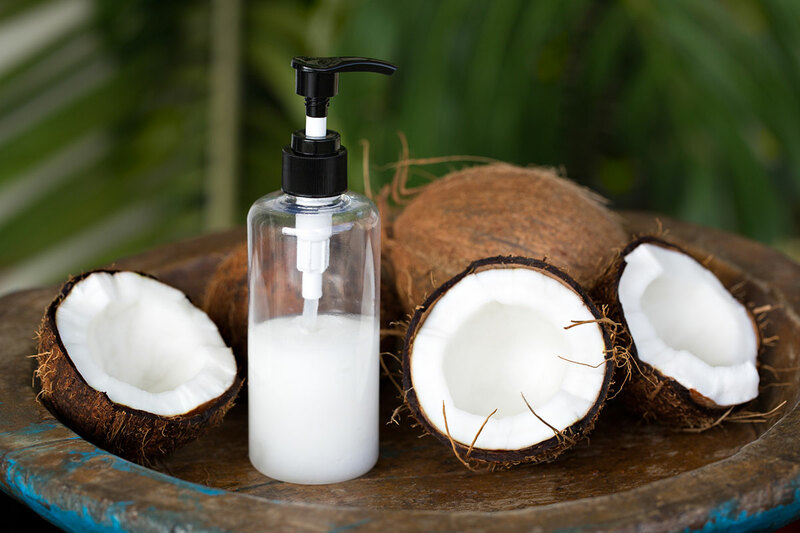 Take any hydrating moisturizer and mix them together with a cotton swab or your finger. Depending on how much moisturizer you add, you can lighten the mix as much as you like, finding the perfect shade for your skin. You’ve spent the whole morning perfecting the look for a big day, you don’t want the sweat or wear and tear of the day messing it up. After you’ve finished applying your makeup, consider using a makeup sealer. Whether you’re going dancing, running, or dating, this spritzed sealant ensures that your makeup doesn’t dissolve and fall away throughout the day. Is there anything coconut oil can’t do? Besides hydrating your skin, it’s perfect for the nighttime ritual, too. Coconut oil on cotton pad wipes will dissolve and clean away makeup just as effectively as makeup remover without any of the artificial ingredients. These beauty tips are going to make it much easier to put your face on, take care of your skin, and look at your absolute best. A little investment in the right tools and products and make every morning a little easier.